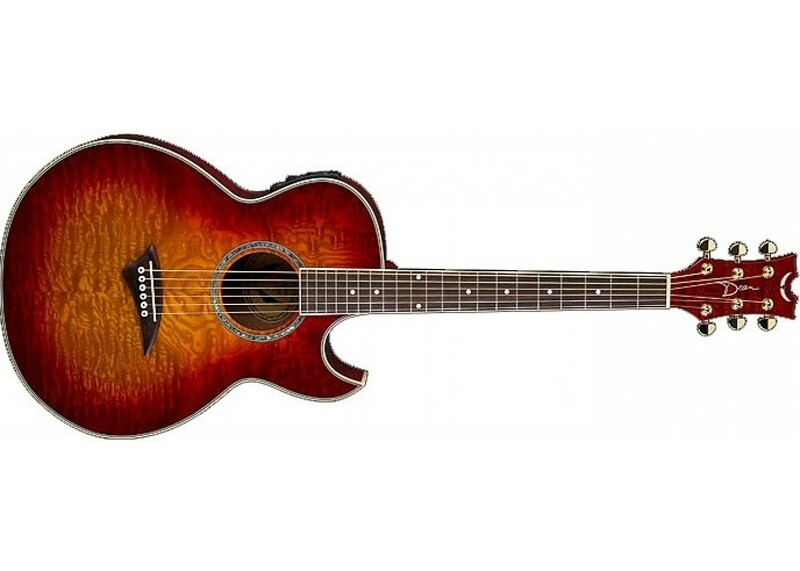 The Dean PEFQA-TCS Performer Ultra Acoustic guitar was beautifully crafted by Dean's master craftsmen to have the best quality sound and not sacrifice that sound for any of its apealing looks. From the Quilt Ash body to the Rosewood fingerboard, and perfectly accented with the Abalone Rosette, this guitar is not lacking a single detail. 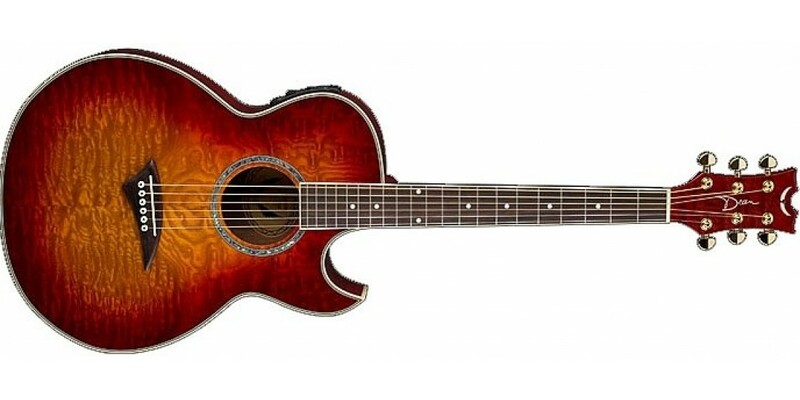 For more guitars of this quality for a low price, check out our Close-Outs Page - Only availible here at World Music Supply.